Jon credits Tim Hart as his source for this, who recorded it with Maddy Prior on their Folk Songs Of Old England Vol. 2 back in 1969. Sadly it’s another of those songs that hasn’t lost its relevance and Martin Carthy gave it a very smart updating with The Imagined Village, bringing in Iraq and Afghanistan. Mainly Norfolk covers Tim and Maddy’s version. Wiki turns up an interesting Irish antecedent called Mrs McGrath that has a lot more detail, naming the conflict as fighting the Spanish. This entry was posted on Tuesday, January 27th, 2015 at 12:00 am and is filed under News. You can follow any responses to this entry through the RSS 2.0 feed. You can skip to the end and leave a response. Pinging is currently not allowed. Sorry folks for some reason the comments were disabled today. I really don’t know why that is, but will have to ask Ben to have a look and see whether it’s a setting that has changed for some reason. I managed to turn them back on, but I’ve no idea why it happened. that doesn’t matter Simon – it’s the song and Jon that are important. A good version. I have Hart and Prior on vinyl singing this! Nice one. Seconded Mike! So many great versions of this song exist – Tim and Maddy’s was the first I heard, and the Imagined Village’s version proves the timelessness of the subject matter. There happens to be a Bailey Sisters recording of this too (from an arrangement by Polly Bolton). It’s on our myspace page, and apologies for blowing our collective trumpet again! 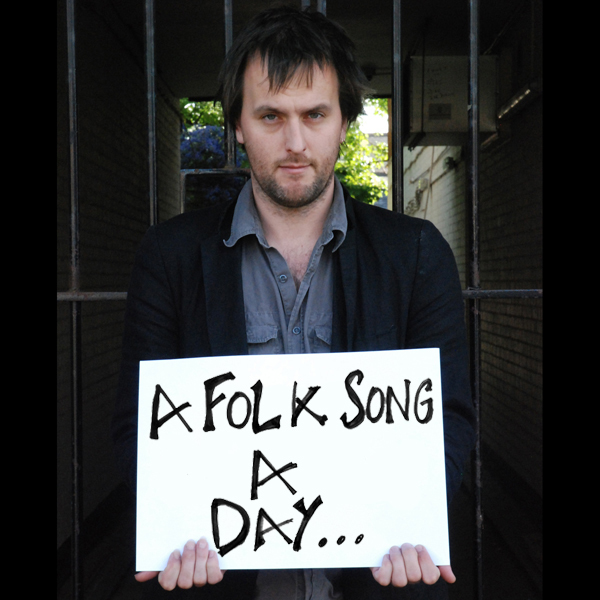 Simon/Ben would it be very cheeky of me to plug my almost-weekly folkacousticcountryetc internet radio show on here? I would only plug it on the days of the show and then, just the once, discretely. One of my particular favourites and one I want to sing around our Napoleonic camp fire this summer. The Kent based band Wheeler Street do a great version of this. 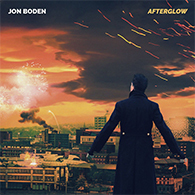 I love the stark reality and sentiment of this song, and very well rendered, Jon! The graphics of it don’t bear thinking about, yesterday or today. You wonder how people survive such, but some do. Got to disagree with Mike a bit about the comments (as an avid commentator!) because they open up other musical sharing experiences, knowledge to the unknowledgeable like me, and a great sense of community. Of course, Jon starts it all off, he and the collective hugely helpful & informative Admin pave the way for the rest of us to chip in. I, for one, appreciate the whole experience. Thank you, all! Nothing changes. Men and women are still losing limbs, are blinded or suffer some horrific injuries due to war. Only now it isn’t cannonballs that cause the damage but more sophisticated weapons. @Tedd: I agree with the sentiments you expressed above. I know how much I have enjoyed the camaraderie that this site has produced. “Sorry folks for some reason the comments were disabled today.”………was that an unintended pun or is the old devil way ahead of us! 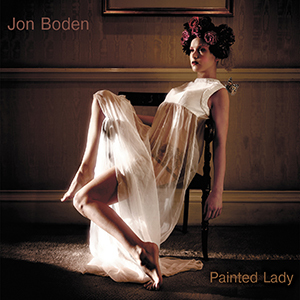 Enjoyed this version of the song – thanks Jon. “At a time when the big-band sound is the order of the day, and a separate brass, woodwind and string section seems to be de rigeur to qualify for headline billing at any festival of note, it’s interesting to see Peter Knight – Steeleye Span’s legendary fiddle player and an early exponent of the folk-rock style – doing a neat about-turn and boldly heading in the opposite direction…. Sorry, but that’s not correct. The Spanish were our allies in the Peninsular War, it was a war thought against the French. A rather jolly tune for anhappy song. I know this as ‘Mrs. McGrath’ but her son’s name was Ted…same problems though! With scarlet coat and big cocked hat/now Mrs. McGrath wouldn’t you like that. I could have saved myself a lot of typing if I’d re read and checked out all Admin Simon’s notes and followed the Mrs.McGrath trail!!! !…seems my version from a very old folk on 2 tape is very near Tommy Makem…I made up verse six (short/tall)as couldn’t hear it on the tape.